Peep-eye! Wave to the camera, everyone! America's natal Mercury-Pluto opposition keeps on developing more and more accurate surveillance techniques and devices, doesn't it? Mercury's eyes with Pluto, associated with the sign Scorpio, of spies and surveillance fame, uses its eagle totem to soar thousands of feet above our heads and watch us like hawks. '28Cap' = "A Large Aviary"...COMMUNITY. Negative (Unconscious/Shadow Side): loss of all character in sheer officiousness. This symbol relates on one level to the Pentagon. '27Cap' = "A Mountain Pilgrimage"...PERSEVERANCE. Neg: satisfaction in superficial allegiances and a parade of false virtue. Apparently, the president's targeted killing list which can include Americans 'believed' to be linked with al Qaeda isn't illegal if we do it but how many of us want Richard Nixon's rationalization for breaking the law staining our national conscience in this way? Well, it already does, "collateral damage" and all. And who knows who will be the next drone-wielding president with his or her ability to play judge, jury, and executioner without even a shred of probable cause or due process? And what entity will secretly direct said president? Opportunities for abuse of the drone program are multiple--imagine what another neocon war hawk Commander-in-Chief can do--or what another government or group with hacking power can do. 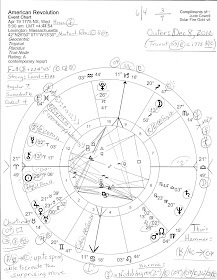 So I suspect the riddle of the transiting Pluto-Chiron midpoint conjoining US Inaugural Sun (the leader; the president) for recent Inauguration ceremonies is now at least partially solved. The combination of Pluto-Chiron and its primal violence, disenfranchisement, oppression, racism, capitalism, totalitarianism, and all manner of other -isms that plague mankind is now revealed in part as the president's killer drones. If you're a target or in the wrong place at the wrong time, can it get more oppressive than that? Yes, the imperialists' global government plan grinds on and all is done under the auspices of "keeping America safe". Their thinly veiled ruse becomes more threadbare by the minute! Is seems that Inauguration 2013's 10th house Mars (strikes, attacks, violence, war) in detached Aquarius signifies on one level drone strikes ordered by the White House and perpetrated by remote (AQ) control. That the draconian issue is receiving more and more attention in the news is shown by the public 10th house status of Inaugural 2013 Mars. In fact, The Nation's Greg Mitchell writes about a drone base in Saudi Arabia! 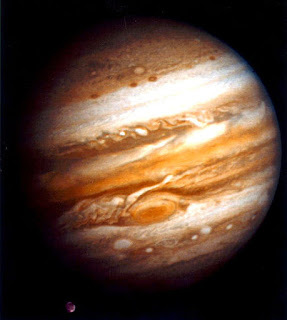 And interestingly, George W. Bush ordered drone strikes while in office beginning in 2004, the year that Pluto paralleled Chiron in mid-August (parallels are like strong conjunctions and are timing devices) after their Great Conjunction in late 1999--conjunct US natal Ascendant in the 'Sibly' horoscope...at '12Sag' = "A Flag Turns Into an Eagle That Crows." Now there's that plutonian eagle again with Dubya acting under the 'authority' of the US flag. And as you know, in late 1999 they were heralding the 'New Millennium' and scaring everyone with the Y2K scenario that was allegedly going to 'end the world as we know it'. 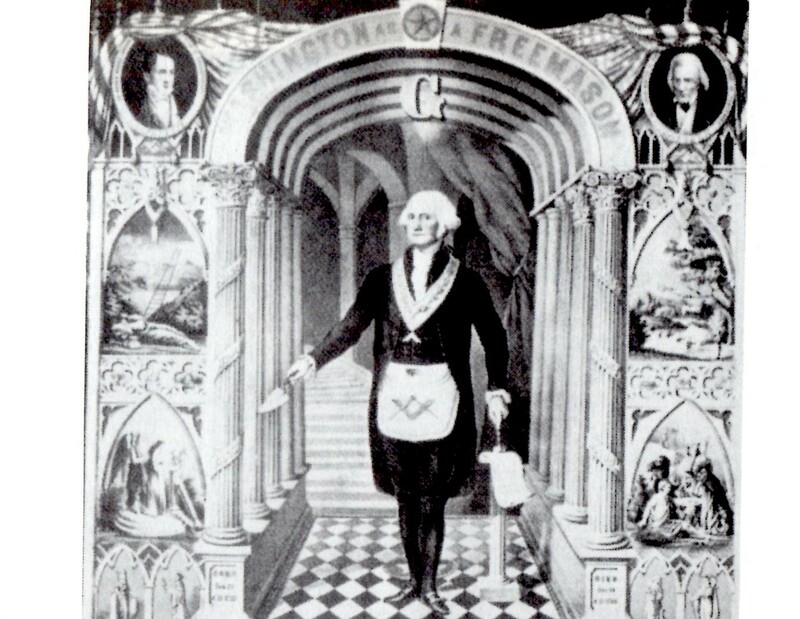 For further reading on mountain and pyramid archetypes (which relate to America's Great Seal symbols, our nation's ultimate destiny (the 'Great Plan'), Mt. Meru, the center of the world, Atlantis, and more) you may wish to try Bibliotecapleyades. And to view a variety of videos on a range of topics, visit Forbidden Knowledge TV.